Too many TV shows have come and gone. Some of them never should have been killed. These are the five I wish hadn’t been cancelled. Need I explain why? Browncoats are everywhere. They are one. They are vocal. They are legion. 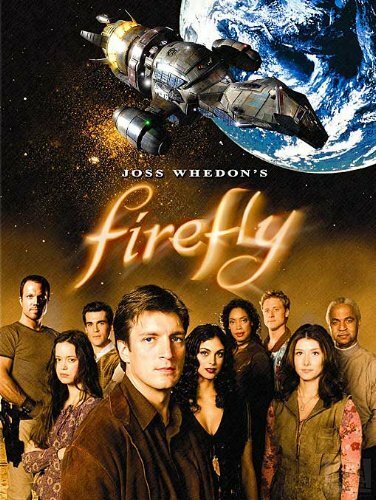 And if they all had $10,000,000,000,000, they’d bring back Firefly in a heartbeat. For 10,000 seasons. They’d probably clone Nathan Fillion and the rest of the cast just to keep it all going. You know I speak the truth. I know fans of the books didn’t care for this show, but I never had that experience. 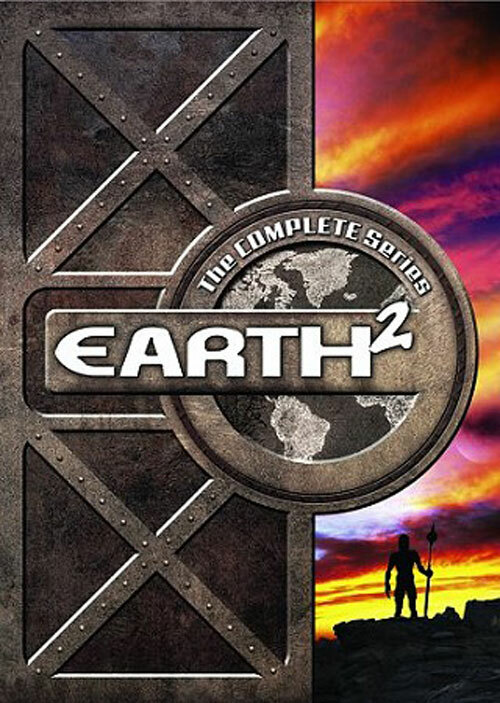 There was nothing to ruin for me when Syfy put this show on the air. And you know what? 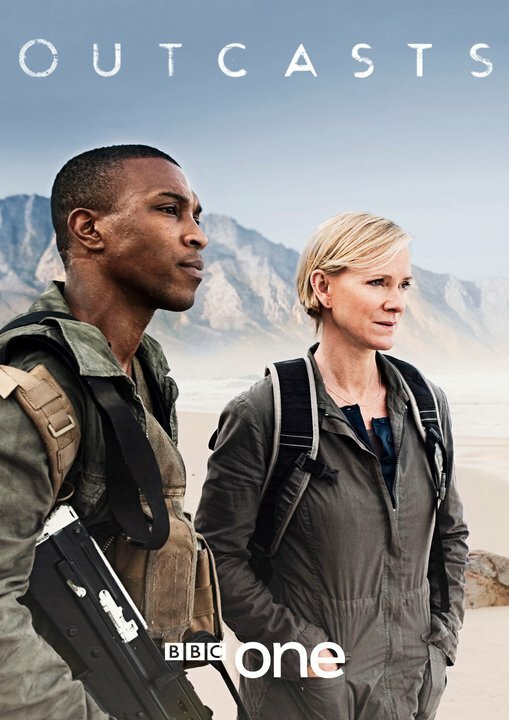 When you throw out the adaptation aspect, it’s really not a terrible show. Sure, some of the episodes are a little crummy, and there’s a clear tug-of-war between making all the episodes connected to a larger story and keeping the anthology format. 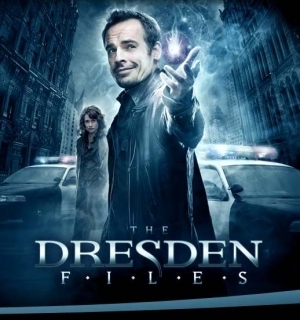 But the best episodes are really good, and the cast is, for the most part, well chosen (I personally liked Paul Blackthorne as Dresden and Terrence Mann as Bob). You remember this show, right? Aliens get dropped off on Earth and are integrated into the Los Angeles populace. Discrimination ensues. District 9 will ring some bells. Yet Alien Nation was a very American affair. 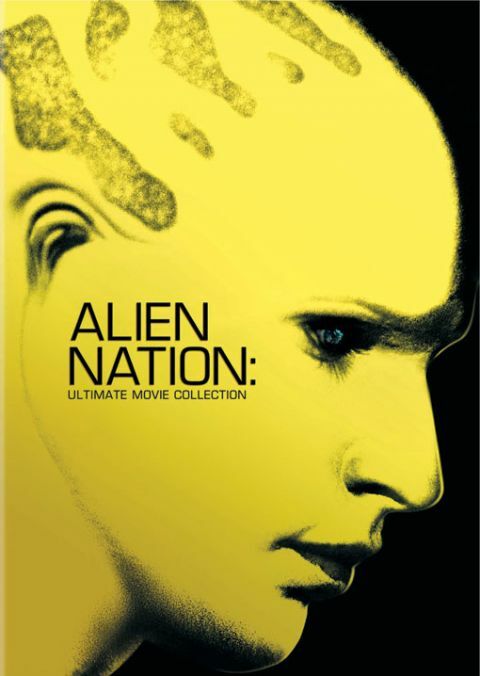 Where District 9 was an allegory for the refugee situation in Africa, Alien Nation was about the Civil Rights Movement, anti-immigration, and all the stuff tied into that at home. And it was brilliant, in part because it didn’t just take a bunch of people, put some alien makeup on them, and stick them in hairy situations. No. Alien Nation asked us to consider how discrimination leads to criminalization, how relationships with humans (platonic and romantic) would work, and the politics of a world hell bent on protecting human interests. Plus, my grandma loved it, and if she likes it, it’s good. Trust me. What would you add to the list and why?